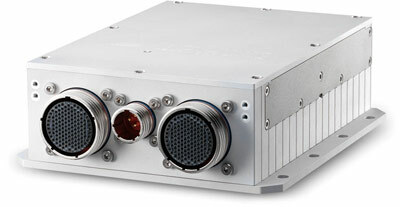 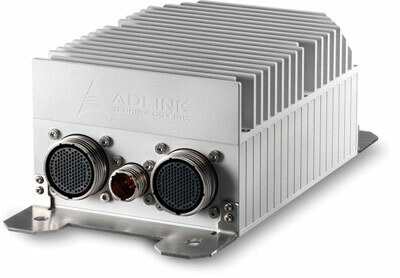 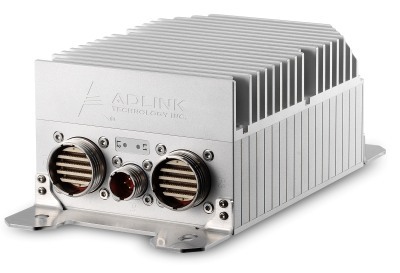 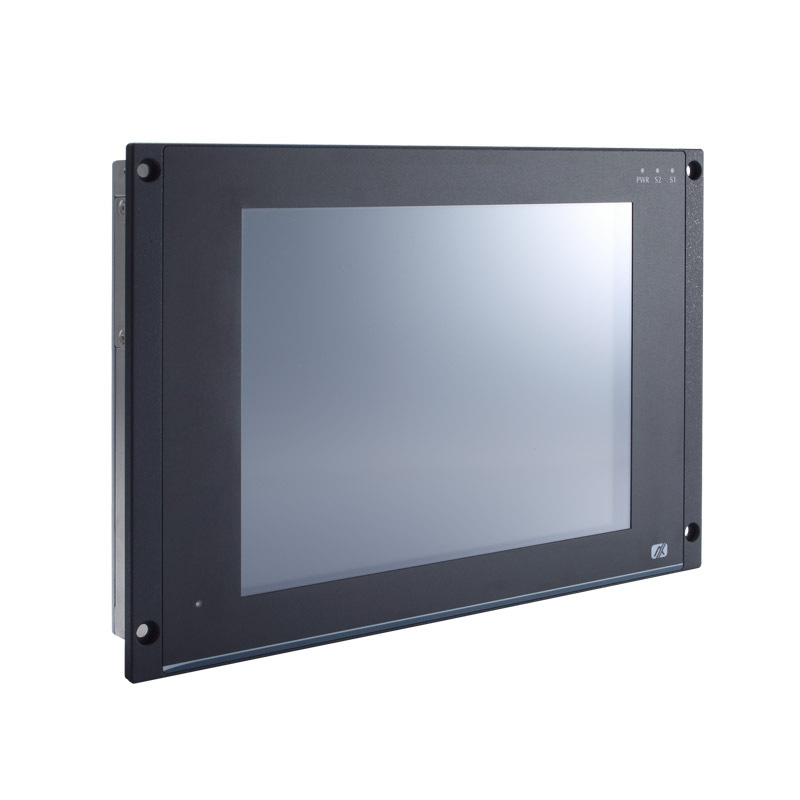 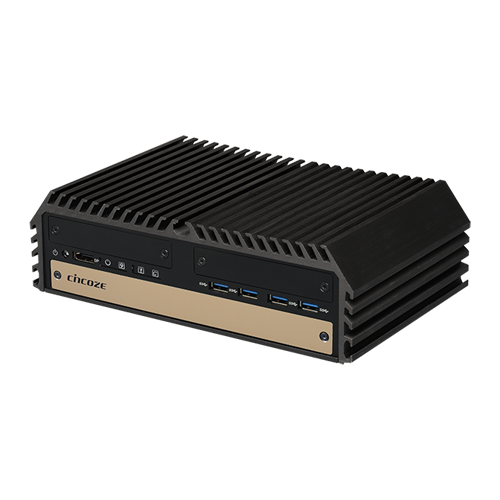 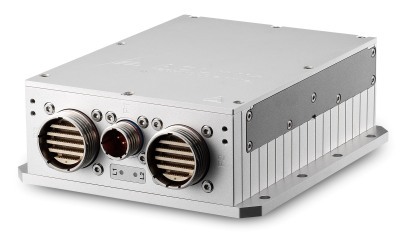 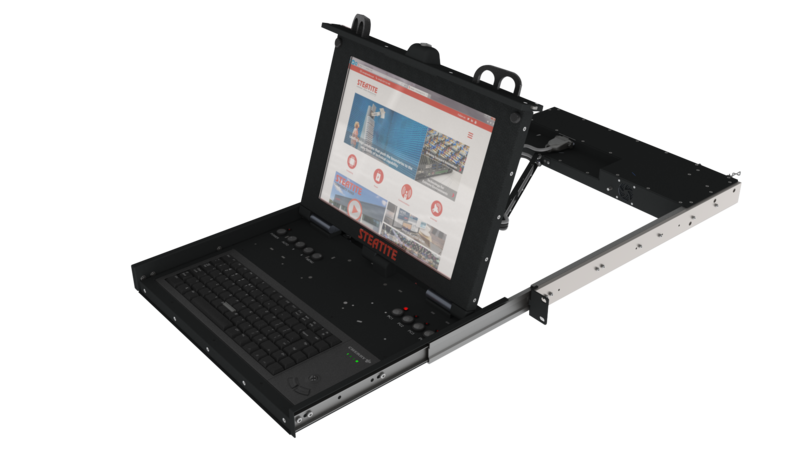 The cutting edge DI-1000 series is a compact, high performance and modular rugged computer powered by the latest 6th Gen Intel® Core® CPU. 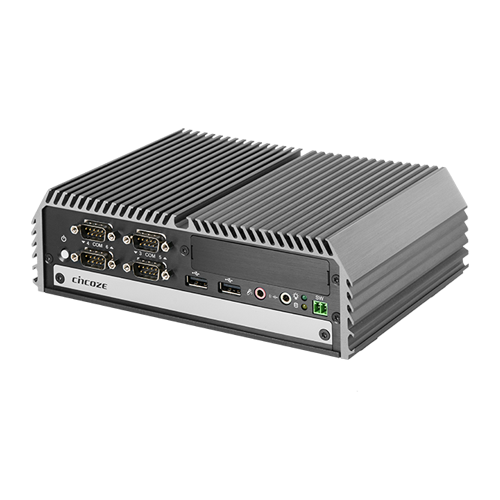 With its size and performance, the DI-1000 . . .